1. Exterior features include color bright appearance quality parts such provisions, specified in the specifications, drawings and the like. 2. 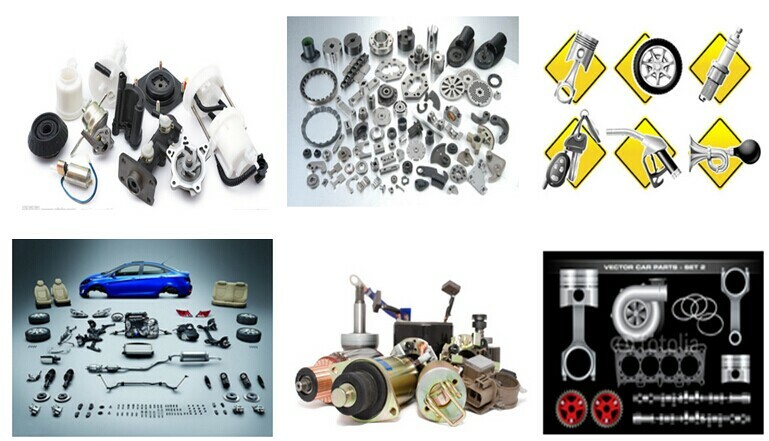 On the basis of appearance quality appearance characteristics of parts, there is a requirement of physics, there is a feeling judged by people, the latter because of the feeling of employing relatively simple, as the appearance of more quality benchmark evaluation using human feeling. 3.Disadvantages appearance quality requirements are mostly outside the required value specifications, drawings, etc., no quantitative requirements. 4.Compound defective parts in the unit area, the presence of two or more defects. 5.limit sample is represented by sample qualified or unqualified quality limits by mutual agreement with the supplier to determine.